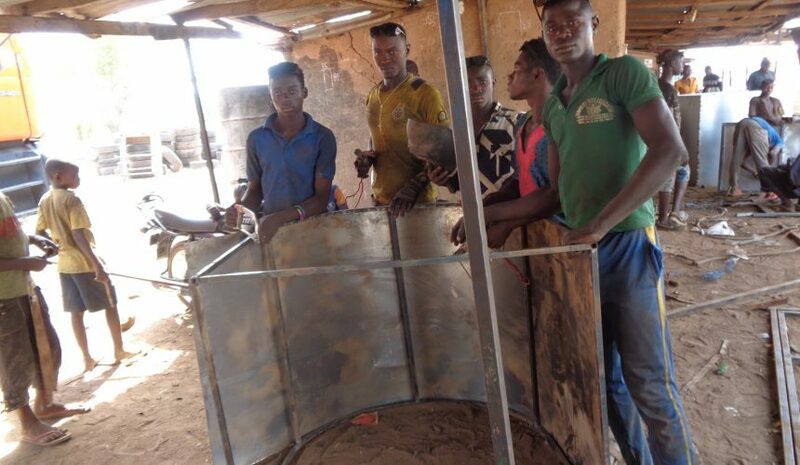 BRAVEAURORA has placed five trainees on welding internship with FUSEINI WELDING ENTERPRISE at Walewale in the West Mamprusi District of the Northern Region. The trainees from Guabuliga and its surrounding communities (i.e. Guabuliga, Manga, Diani, Tinguri, Gbane, Tinkaya, Kasape, Nablogu and Dimia) are overjoyed about the chance given them to learn and they hope to redefine sector opportunity after completion. 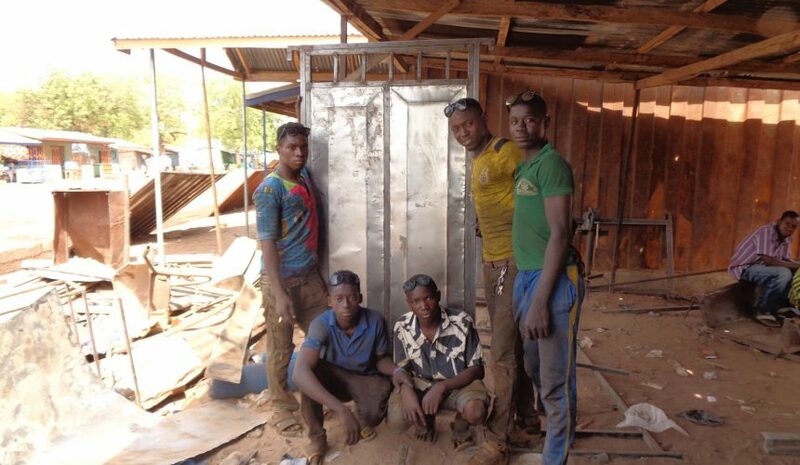 The training will propel them to newer and greater economic heights; lifting them and their families out of poverty. They are expected to undergo twelve months (one year) of intensive training. Below are some pictures from the training.